Little Tech Tips: Little Tech Tips, now live from Tufts University! Little Tech Tips has been on hiatus for several months because of a big change. 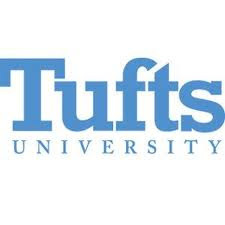 I've gone back to school so we are now blogging all things little, tech and what not from the most excellent Tufts University.